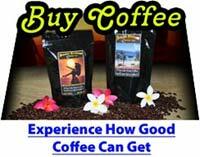 Hawaiian Moonbeans wants to be your best coffee experience on the planet! And we'll prove it by taste, price and service! 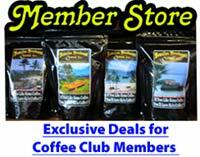 Our coffee is a much better value than Starbucks Ka'u Coffee(Learn Why). 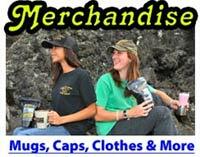 We're a seed to cup coffee plantation located on the southern slopes of Mauna Loa on the Big Island of Hawaii. We grow, handpick, pulp, mill and roast only the finest and ripest 100% Arabica beans. Our Ka'u and Kona grown coffee is world renowned as some of the smoothest and tastiest coffee ever produced. It's naturally low in acid and so smooth you can drink it black down to the last drop, cup after cup. 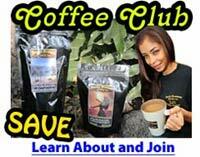 Visit our website to learn more about our coffee.